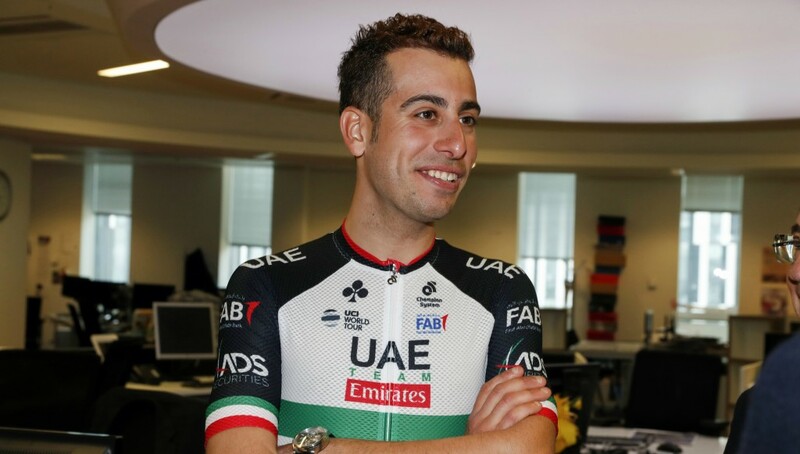 UAE Team Emirates have announced UAE national champion Yousif Mirza has signed a new two-year deal with the Emirati outfit. 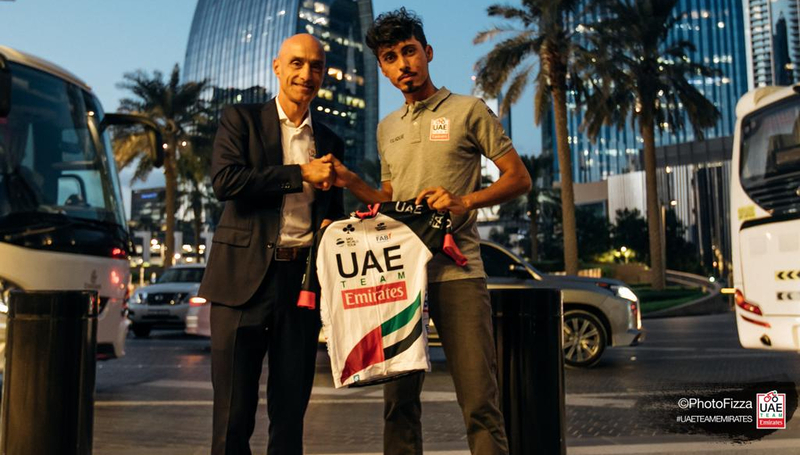 The new contract was signed during the team’s recent UAE training camp, with Asian Road Race champion Mirza – who recently celebrated his 30th birthday – having enjoyed a record-breaking season. He secured his eighth UAE national road race title as well as picking up a hat-trick of medals at the Asian Cycling Championships in Malaysia. His achievements have been recognised by the leadership, being awarded the Outstanding UAE Athlete of 2017 prize, on behalf of His Highness Sheikh Khalifa bin Zayed Al Nahyan, the President of the UAE. And his contract extension is a sign of the faith the team has in homegrown talent. Commenting on the new deal, Mirza said: “I’m happy to be able to continue to be a part of this magnificent team that takes the name of my country around the world. 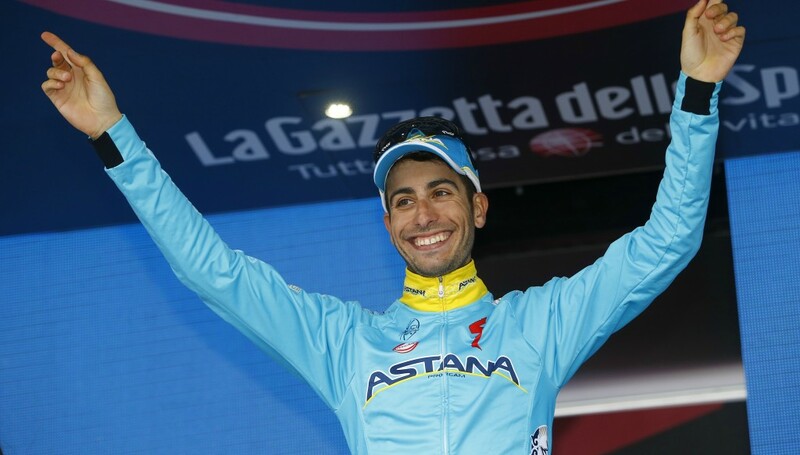 Fabio Aru, the 2015 Vuelta a Espana champion, joined UAE Team Emirates for 2018. “It’s an honour to line up alongside these world-class riders, sharing the joy of success with my teammates, and sharing my love for cycling with everyone from the UAE. 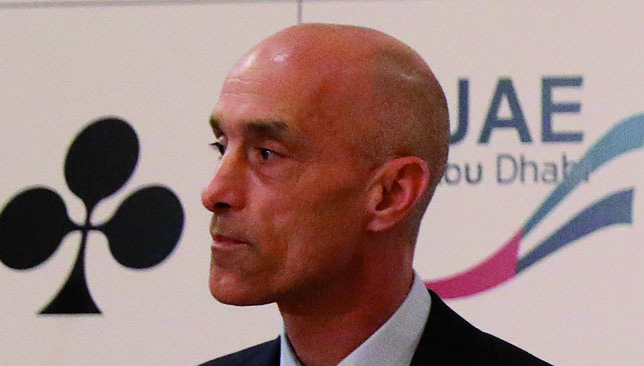 “The bar continues to be lifted as the team bring many other champions to this project, and for my part, I’m going to continue giving my utmost to push it ahead. “In the first two years, the team and I were able to reach our goals of seeing more and more bikes on the road, and getting people of all ages to be passionate about this sport. 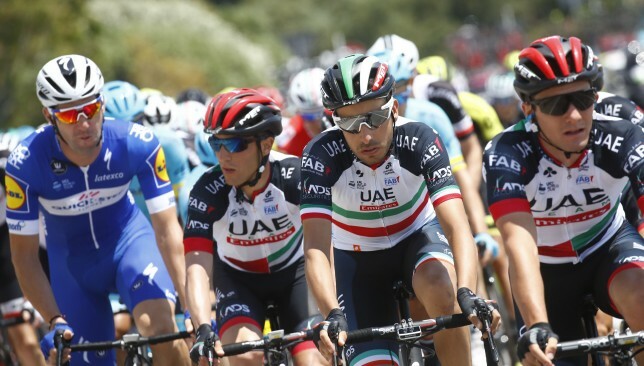 Mirza’s extension is an encouraging sign for the local hero, as UAE Team Emirates continue to value his ability having signed a host of elite riders already ahead of the new 2019 season. 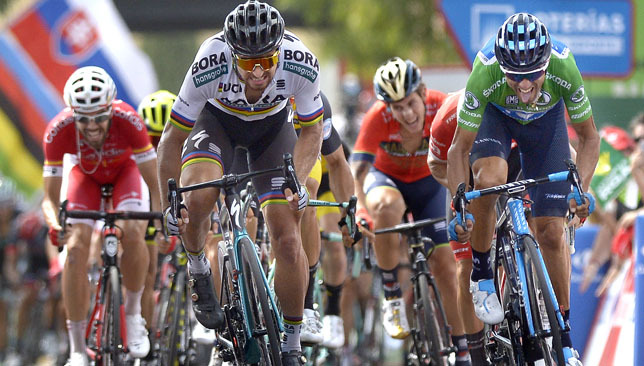 Fernando Gaviria is a sensational arrival from Quick-Step Floors while fellow Colombian and national road race champion Sergio Henao has also bolstered a team already containing Fabio Aru, Alexander Kristoff and Dan Martin.